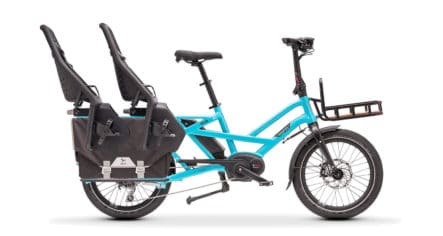 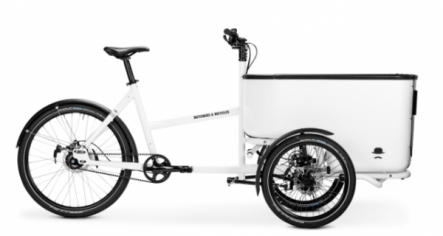 An Electric Cargo bike is the ultimate way to carry your kids and/or cargo. 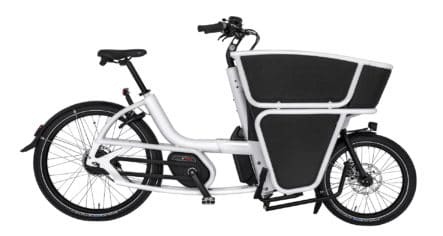 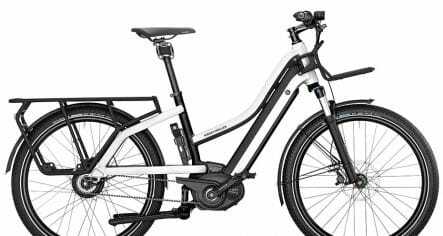 We currently offer the Urban Arrow, it was the first purpose built electric bike that was not an afterthought and it really caught our attention for its quality design, performance and epitomises smart transport. 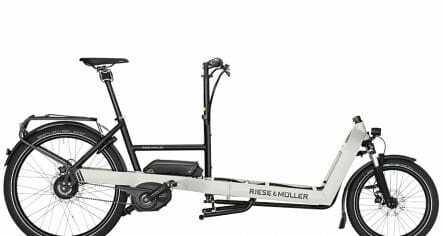 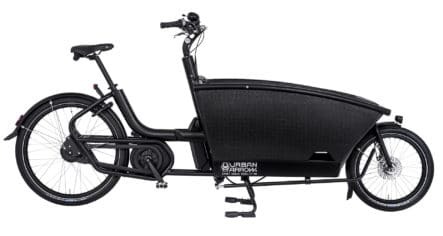 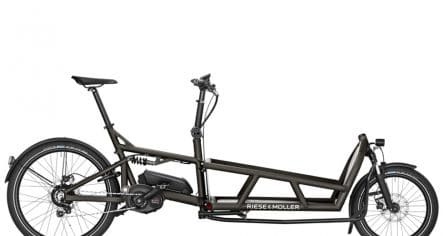 The Bosh motor on the Urban Arrow offers superb performance and reliability, while the lightweight construction and sleek design makes for an incredibly smooth and stable ride.